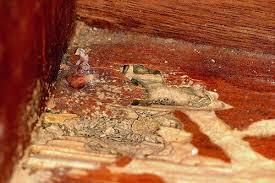 Termite Inspections are used to check whether wood destroying organisms or insects are affecting a home's structure. As an important part of a property sale or maintenance regimen, Termite Inspections are used to either confirm or clear the existence of wood destroying insects or organisms (WDI/WDO) in a home or building. 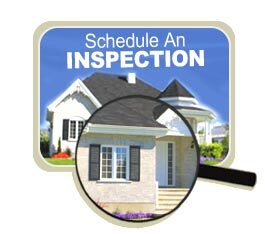 Buyer's usually conduct this inspection as a part of their real estate due diligence and sellers use termite inspections to uncover existing problems so they can make any needed repairs prior to or upon listing a property. Our Termite Inspection reports are prepared using the Official Georgia Wood Infestation Inspection Report form. 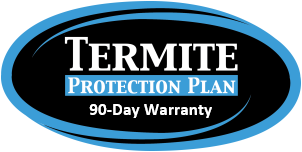 Commonly called a Termite Letter, it provides a standardized format for informing buyers, sellers, lenders, realtors and other real estate stakeholders of the results of an inspection by a licensed pest control professional. The letter primarily reports visible infestation and damage caused by insects (e.g., termites, beetles, etc.) and decay in accessible areas of the structure. It also provides the location of the property; tells you where any damage was found and the cause; states if there was any visible evidence of previous termite treatment; and notes whether the inspector encountered any obstructions or inaccessible areas which could not be inspected. Additionally, you'll get $40 Off on a Termite Inspection when it's added to a Total Home Inspection, Move-in Certified Seller Inspection or Light Commercial Inspection. To get started, you may schedule aTermite Inspection as an add-on or a stand-alone service. 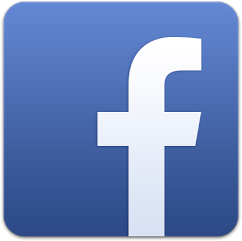 If you have any questions or need assistance, please email us or call 404-692-5420.